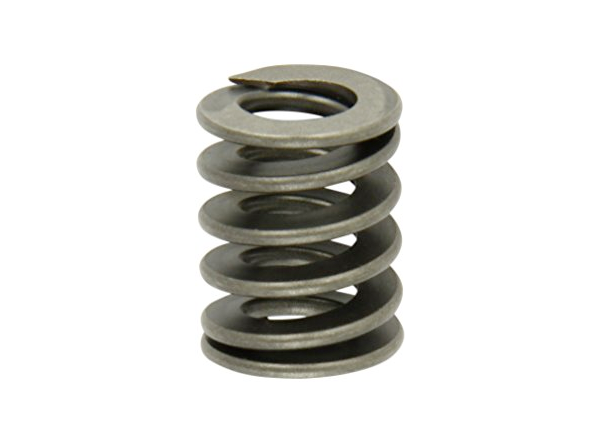 ASTM A240 Stainless Steel 304/304L Spring Washer Heavy Duty, ASTM 240 SS 316/316L/316H Spring Washer Heavy Duty, ASTM A240 347/347H/ 317L Spring Washer Heavy Duty Fastener, Brass C270000 Spring Washer Heavy Duty Fastener, Duplex Steel S31803/S32205 Spring Washer Heavy Duty Fastener, Hastelloy B2/B3/C22 Spring Washer Heavy Duty Fastener, Incoloy 800/800H/800HT Spring Washer Heavy Duty Fastener, Inconel 600/601 Spring Washer Heavy Duty Fastener, Monel 400/K500 Spring Washer Heavy Duty Fastener, Nickel Alloy 200/201 Spring Washer Heavy Duty Fastener. JF Engineering is the major Organization in offering Spring Washer Heavy Duty to the clients. Spring Washer Heavy Duty Fastener is manufactured by utilizing the supreme quality material under the supervision of experienced team at as per national and international market standards. This product is stringently checked by the quality auditors on well defined parameters. These washers are available in different size, dimension and shape. We have a vast range of Spring Washer Heavy Duty Fastener, which is manufactured using quality material and many clients appreciate our product because of its high tensile strength, durability and corrosion resistance.